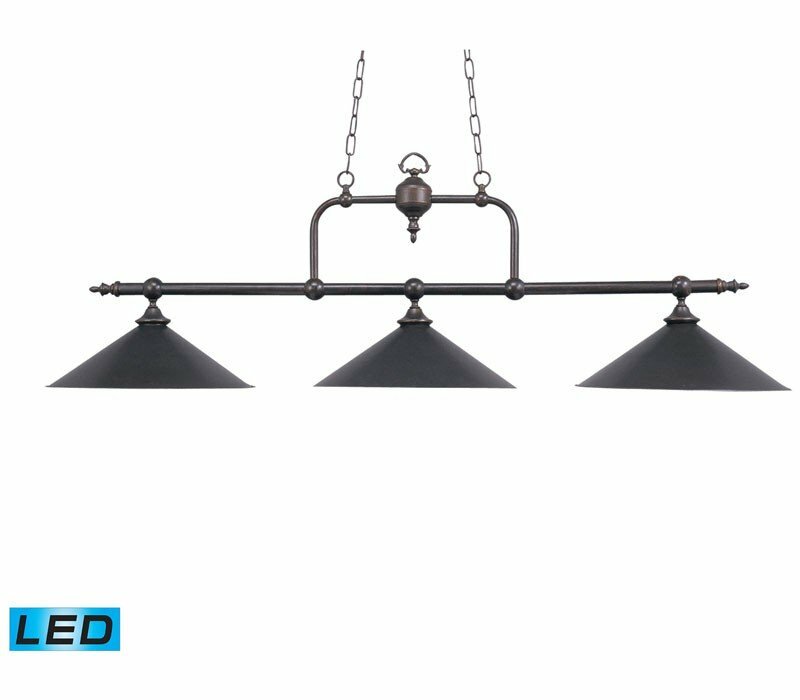 The ELK 191-TB-LED Designer Classics-Billiard-Island collection Pendant Lighting in Tiffany Bronze uses LED light output and brings Antique style. The total wattage is 40.5 and the voltage is 120 volts. 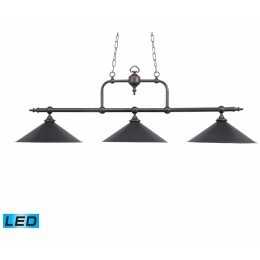 The ELK Lighting 191-TB-LED requires 3 bulbs (included). Additional Information: Shade-Metal Shade 21.